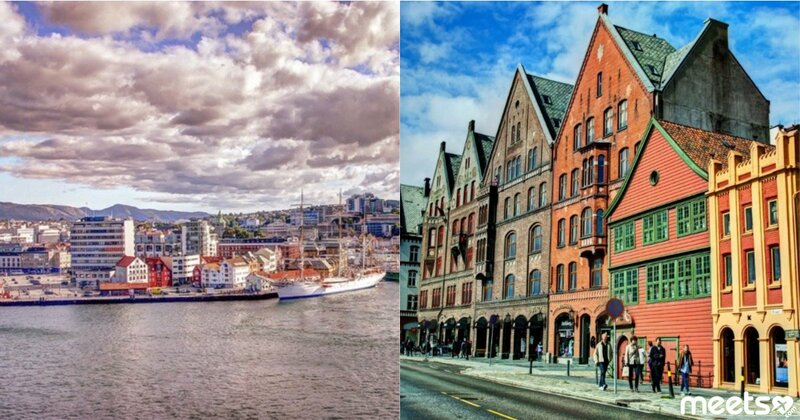 Norway takes the first place in many quality of life ratings. It is also in the first place in the list of countries if speaking about the human development index. And it is Norway that can become the first state to refuse cash. Let’s try to identify 10 more reasons why you should go to this northern country at least once a lifetime. The hard-to-pronounce word “Hardangerfjord” is the name of the sea bay, which cuts 113 kilometers long into the coast of the Scandinavian Peninsula. 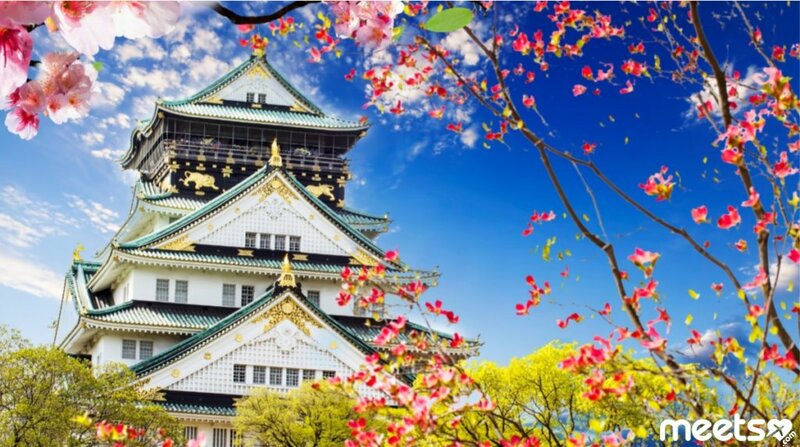 It’s very popular among tourists due to its orchards. 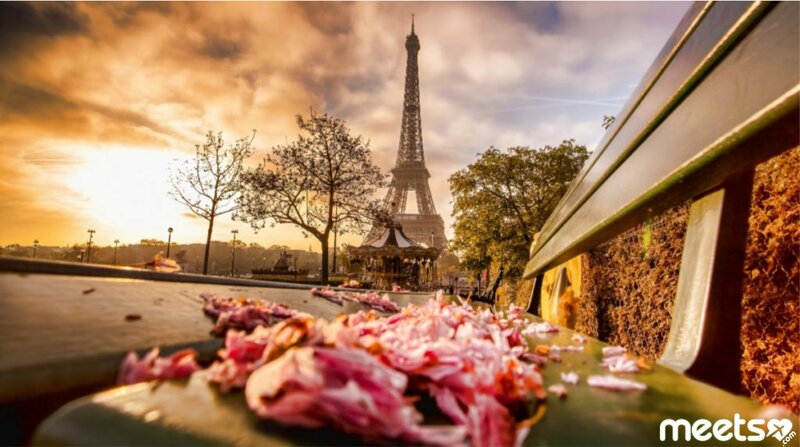 It is worth going there especially in spring. It is time when the gardens bloom in all their glory. This museum is located in the capital of Norway – Oslo. 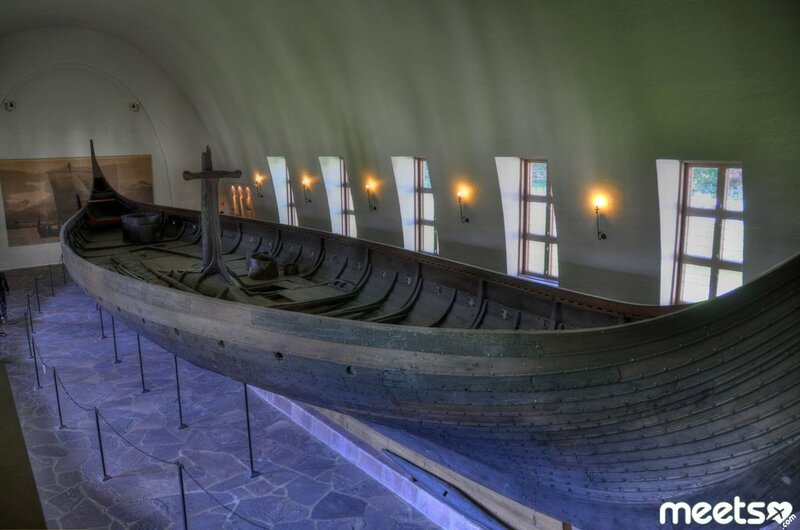 Three famous Viking ships are exhibited in this museum: Tyunsky (10th century), Gokstadsky (9th century) and Oseberg (approximately 8th – 9th centuries). All three ships were used as funerals, that is they were used as coffins for dead people. It is a railway that connects Flåm and Myrdal. 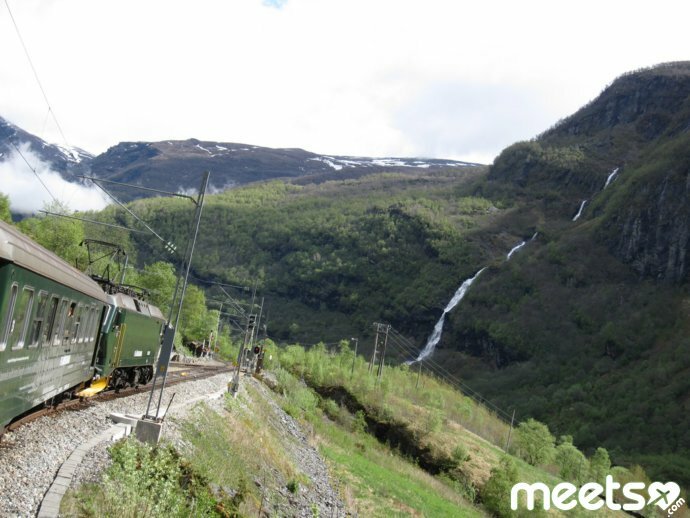 It passes through very picturesque tunnels and steep slopes. 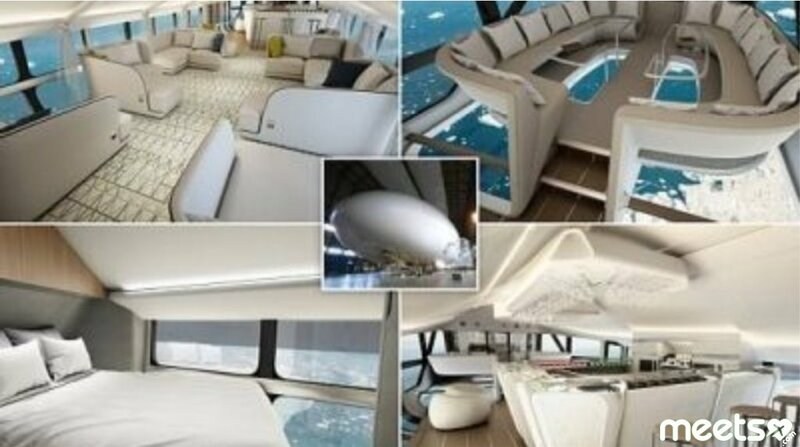 Its length is 20 kilometers. Funicular Fløibanen for 5–8 minutes will take you to Mount Fløyen. The height of this mountain is 320 meters. You will enjoy not only the trip itself, but also the beautiful views of the city of Bergen. 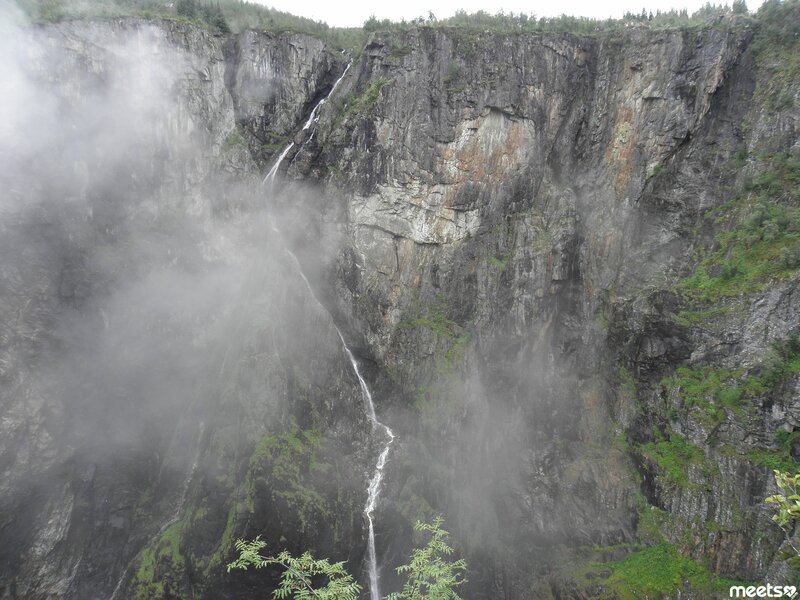 In the city of Eidfjord on the river Boreyu there is a very beautiful waterfalls Wöringsfossen. 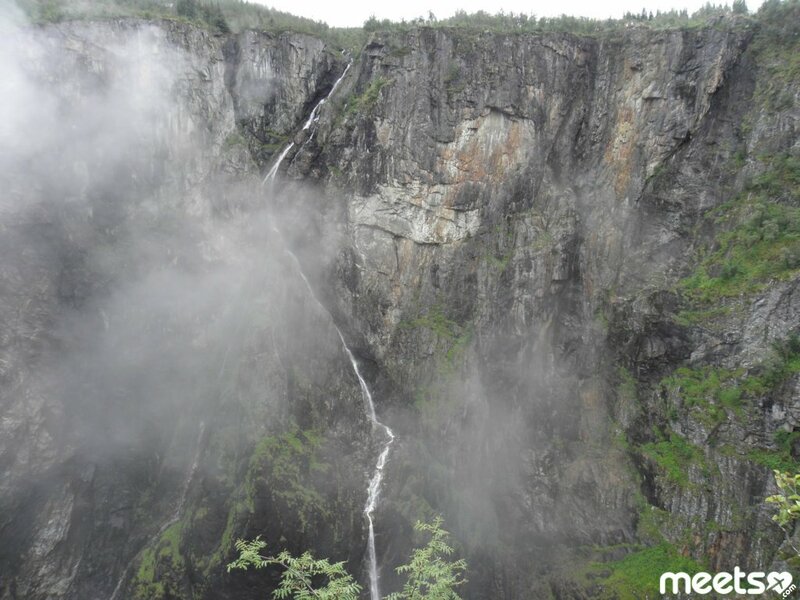 Its height is 182 meters, and the height of the free fall of water is as much as 145 meters. Bryggen is a complex of commercial buildings. 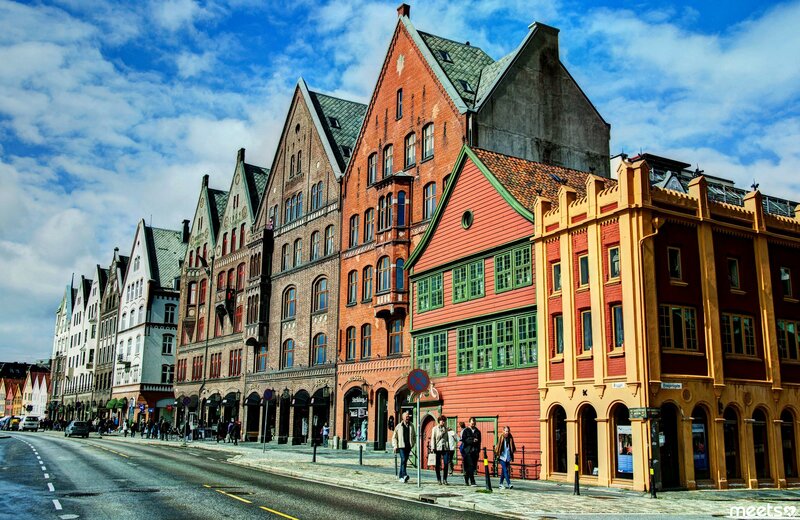 It is located on the waterfront in the city of Bergen. A remarkable fact is that Bryggen is on the UNESCO World Heritage List. 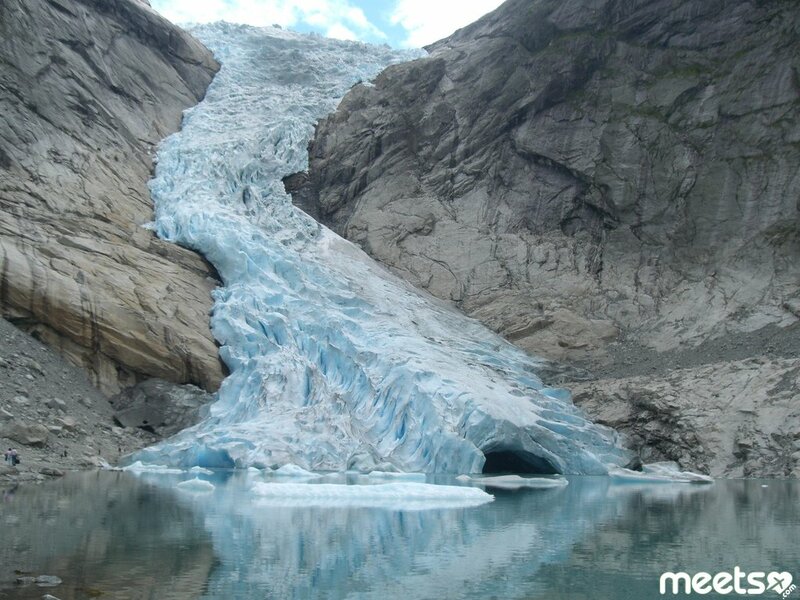 The Briksdalsbreen Glacier is the largest continental glacier in Europe (mainland). Its area is 487 square kilometers. This glacier is around thousand years old. 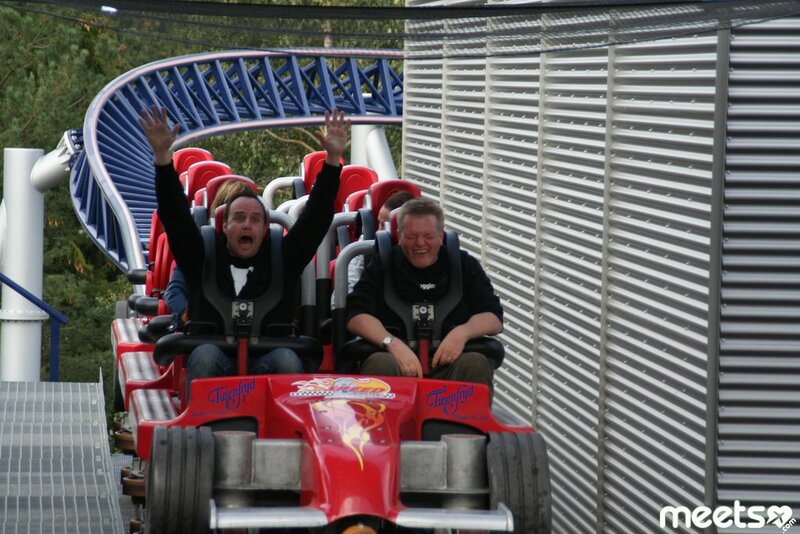 One of the best amusement parks in Norway is considered to be the Thousand Joys Park. 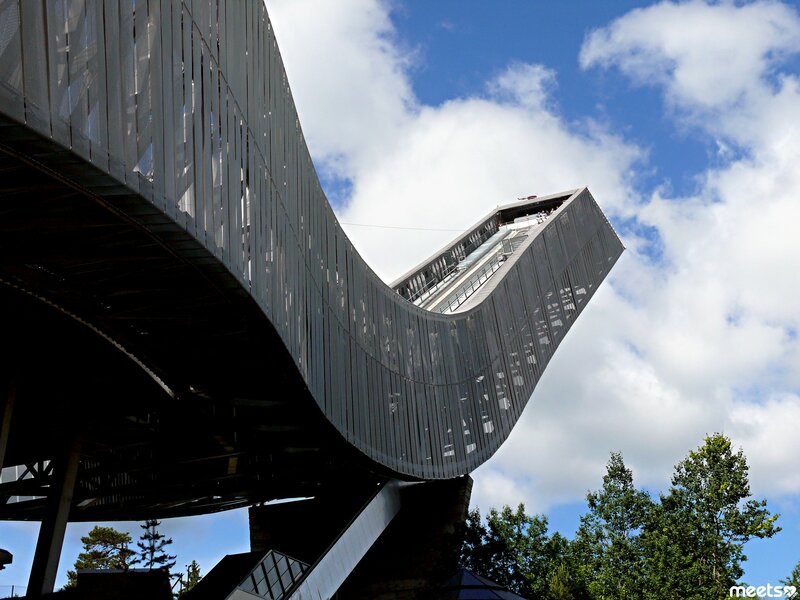 This park is one of the largest employers for young people in Norway. There are seven roller coasters here. There is also a water attraction and more than a dozen of other ones. Not far from the city of Oslo there is a 115-meter springboard. It is right here where the Biathlon World Cup stage is held annually. And here there is a Museum of skis. By the way, the oldest one in the whole world. 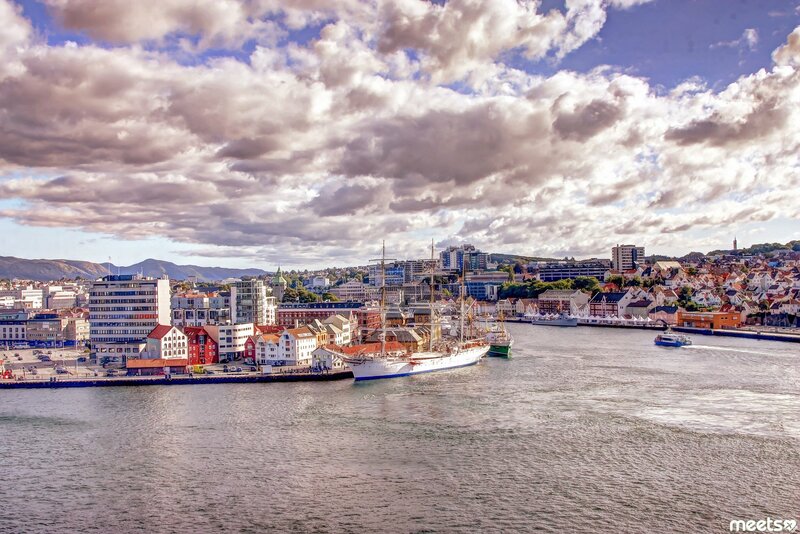 Stavanger is the oil capital of Norway. 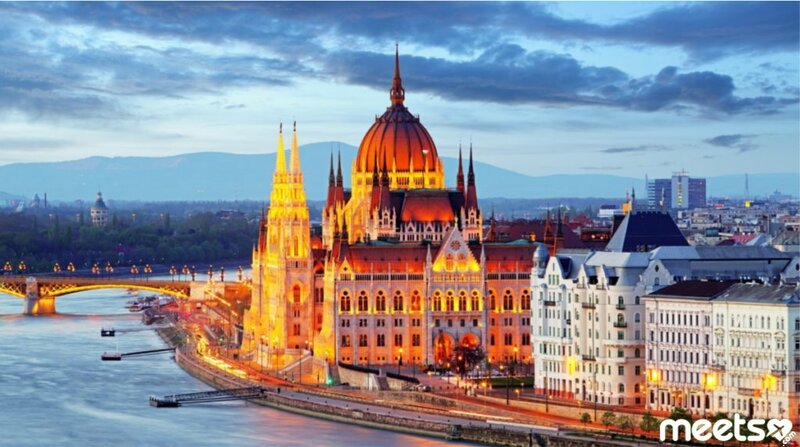 Not far from this city there is the military base of NATO. There are many museums, including the Oil Museum and the oldest Archaeological Museum here. 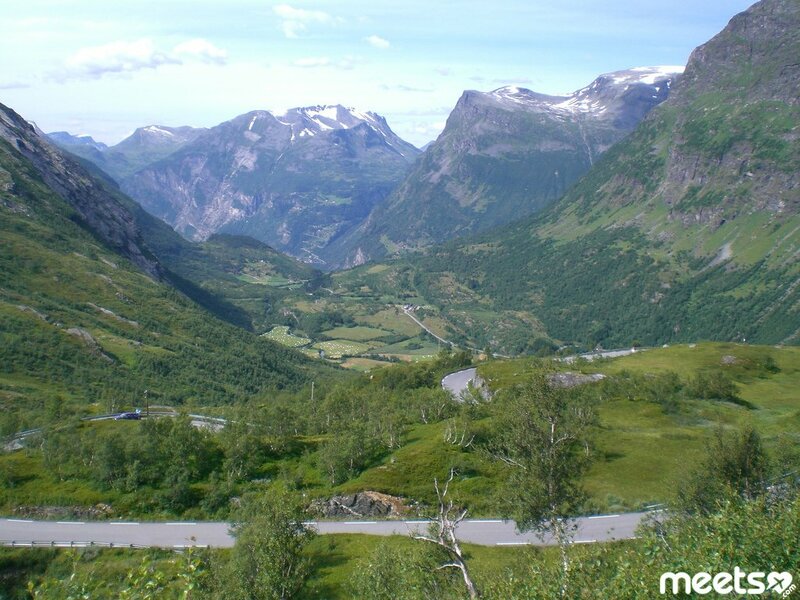 I hope we could inspire you to go to Norway and you will be satisfied with this trip.